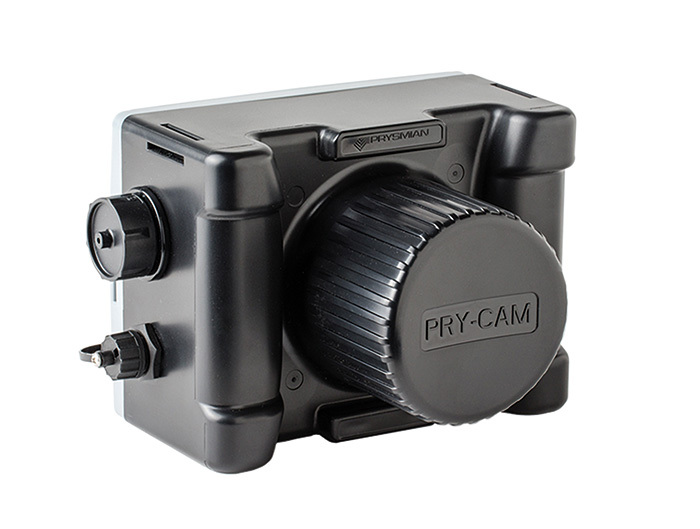 Let our PRY-CAM™ technology do the work. What if I told you that you could make totally accurate partial discharge tests comfortably in your favourite chair – and without having to switch off any system? It’s true. With our revolutionary PRY-CAM wireless technology you can do all tests online, including running diagnosis and defect localisation. It’s fast, precise and safe. And comfy.